Ok so day 5 wasn't as epic as I thought it would be because I felt really plane sick at the end of my long flight and the whole time of my shorter flight which ended up being longer because we had to circle for about and hour due to 'weather'. However I definitely did some good reading and read on 2 planes in 3 different time zones and my reading was topical so I'm happy! 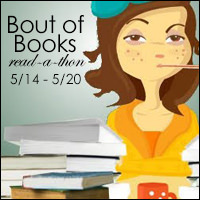 Today's challenge was to share your favourite Bout of Books moment. I'm not going to lie, I just love all of Bout of Books and i enjoy every moment. This hasn't been my best readathon in terms of the amount I've read but my own challenge that I've set about reading in different locations has definitely gone well. I've enjoyed doing these updates everyday because I like thinking about the way I read, where I read and when I read as well as just what I read. So I would say this reflection has been really great and has been a good distraction in what has been a really weird and busy week! 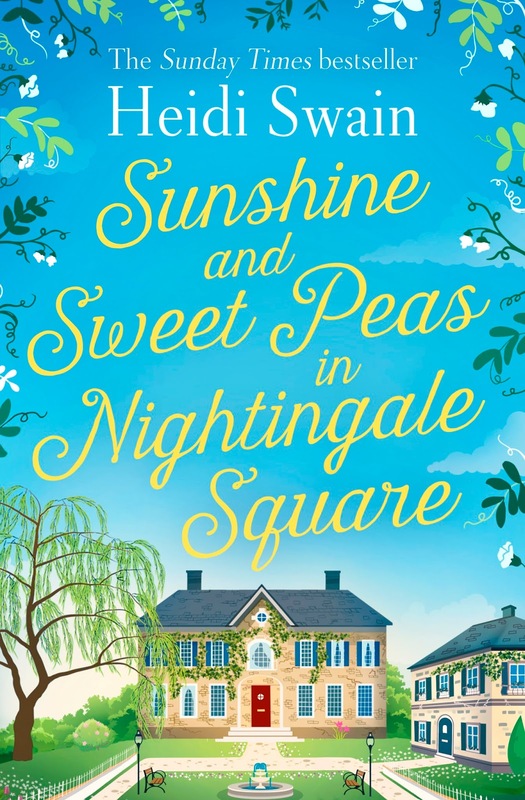 I read half of Sunshine and Sweet Peas in Nightingale Square by Heidi Swain. 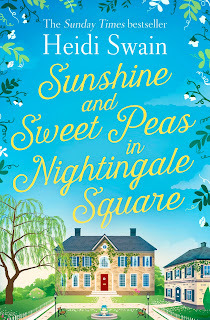 I started reading this one in London and stopped my reading probably over eastern Canada somewhere so 2 different time zones and all my reading took place on a plane! This was on my TBR and also on my May TBR so that's good. 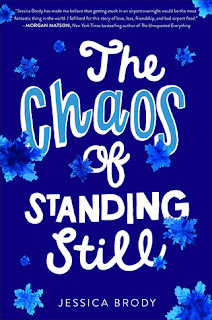 This is released in the UK on 31st May. My reading totalled 200 pages. Then because I wasn't feeling well I switched to audiobook so that I could keep reading. Given that I was about to land in Denver, I decided that listening to an audiobook set in the Denver airport would be a good idea! I started this reading in Minneapolis so central time and had to stop when I landed in Denver in mountain time. I listened to 3 hours of this totalling approximately 109 pages.